CHICAGO – A new, privately held organization, Chicago Beyond, launched today and announced their commitment to support After School Matters with the goal of improving the lives of Chicago’s young people. Led by Liz Dozier, a lifelong educator and former high school principal, Chicago Beyond will invest in innovative ideas and scalable programs to amplify impact in two areas that are flip sides of the same coin – youth violence and educational attainment. 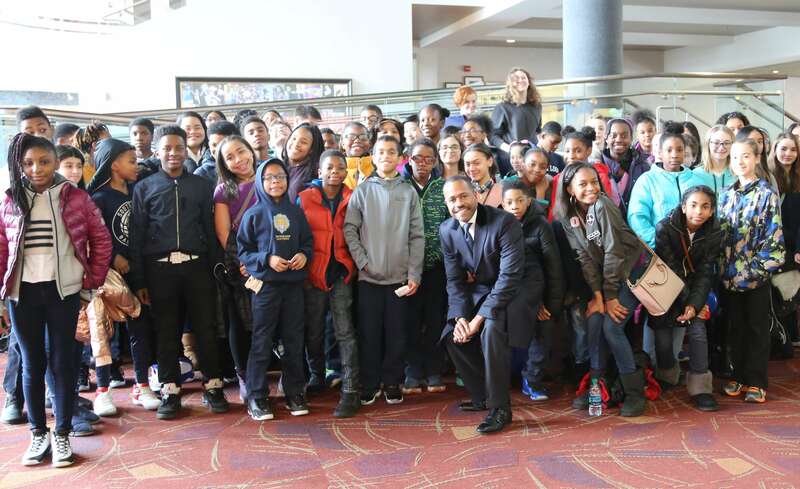 Chicago Beyond’s support of After School Matters is part of their effort to invest in and expand programs with the capacity and willingness to serve a significant number of young people immediately. Each investment will be rigorously evaluated to learn from and share results with the public and philanthropic community at large. Read more about this exciting new partnership here.